CAO’s 2017 Annual Report highlights the breadth of CAO’s work through its dispute resolution, compliance, and advisory functions, as well as its outreach activities. Keep reading to view a snapshot of the 51 cases in 28 countries CAO handled in FY2017, and explore an interactive map of those cases. 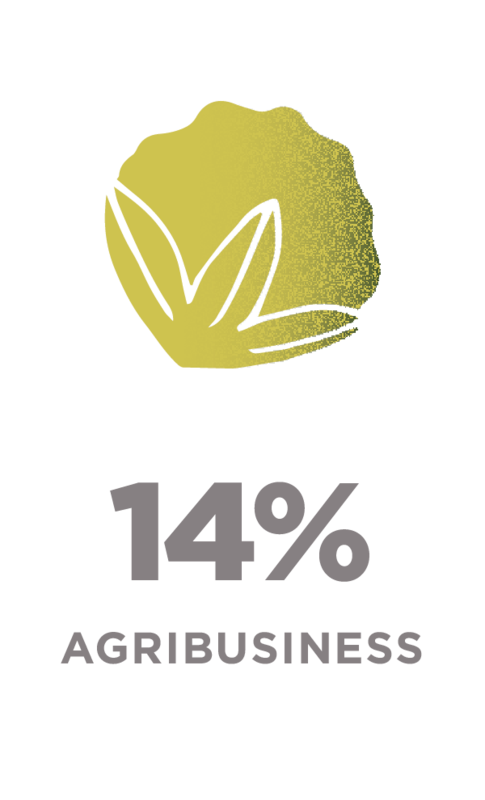 The report features landmark agreements reached between local communities and companies through dispute resolution; new compliance investigations of IFC in the agribusiness, infrastructure, and mining sectors; advisory work focused on grievance mechanisms and lessons learned from agribusiness projects; and CAO’s outreach activities, which reached 200 organizations from 20 countries. CAO’s mission is to serve as a fair, trusted, and effective independent accountability mechanism and to improve the environmental and social performance of IFC and MIGA, members of the World Bank Group. 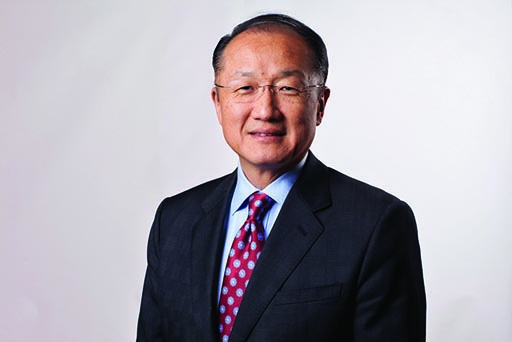 People are at the heart of the World Bank Group’s efforts to end extreme poverty and boost shared prosperity. To reach these goals, our investments must generate better jobs and lead to improvements in communities. The people in developing countries are our partners in development, and their meaningful participation in our work is critical to achieving our goals. In this context, I emphasize the valued role of the Compliance Advisor Ombudsman (CAO), an independent mechanism through which people can voice concerns about private sector activities supported by IFC and MIGA. CAO provides a platform for peoples’ grievances to be addressed, and for companies to engage in dialogue with local stakeholders to find joint solutions for problems. CAO also enhances public trust in the World Bank Group by conducting independent reviews of our environmental and social performance. This helps ensure that our policies meet the highest standards. As we learn from these experiences, CAO helps strengthen our development impact in new markets and challenging environments. In short, CAO is part of the value proposition that the World Bank Group—as a premier development institution—offers our project beneficiaries, our clients, our partners, our shareholders, and the public. CAO remains a valuable piece of our accountability structure, through which we can provide the Environmental, Social and Governance (ESG) value that both investors and communities expect from the World Bank Group. CAO’s role remains important as we scale up our efforts to tackle poverty, inequality, and environmental and social sustainability through the framework of the Sustainable Development Goals. To make these goals a reality, the international community recognizes that we must achieve catalytic development solutions by unlocking the trillions of dollars in available private capital. IFC and MIGA will be at the forefront of these efforts as we work with partners to identify private sector opportunities, promote regulatory reforms, and crowd in much-needed investments in infrastructure and other priority sectors. Scaling up development by crowding in private sector investments will require calculated risks in complex environments, including fragile and conflict-affected countries. Managing the impact of projects on people and the environment remains essential. We have strong structures in place to address these risks through our policy framework, citizen feedback mechanisms like CAO, and project-level grievance mechanisms that ensure direct engagement between our clients and the people who are impacted by their activities. I commend CAO for its impactful work this year and thank all those who work with us to promote solutions, accountability, and learning—local communities, companies, civil society organizations, governments, and other stakeholders—who collectively contribute to our ambitious development goals. 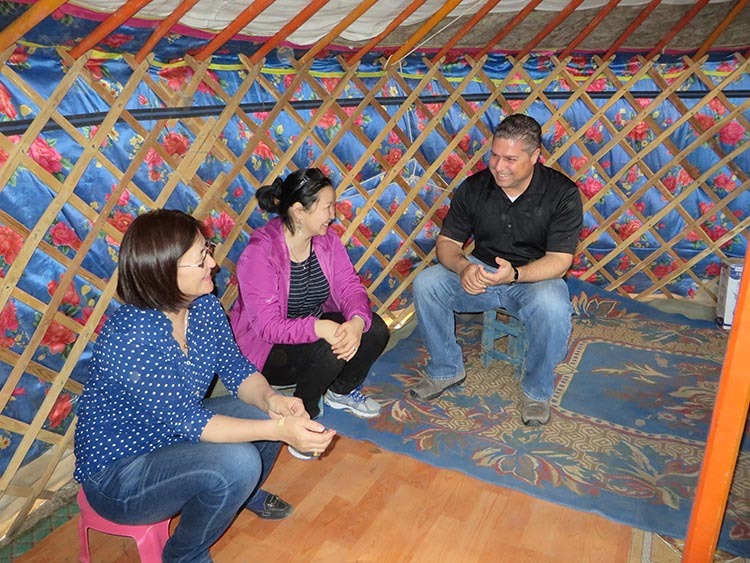 CAO Vice President Osvaldo L. Gratacós with the local CAO team in Mongolia (CAO). Our 2017 report highlights the breadth of CAO’s work through its dispute resolution, compliance, and advisory functions, as well as its outreach activities. We managed 51 cases in 28 countries this year, of which 12 were new complaints. Complex cases are a consistent feature, and managing this caseload effectively remains a strategic priority for CAO. 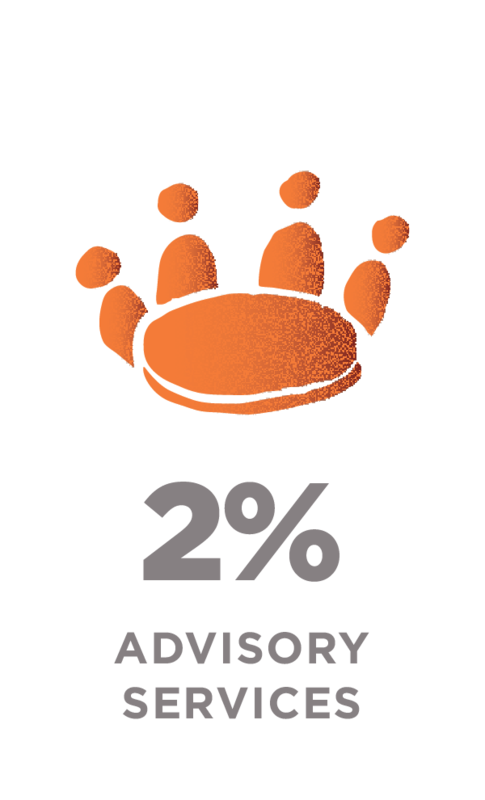 Our caseload represents just over 1 percent—a small proportion—of the overall IFC and MIGA portfolios. 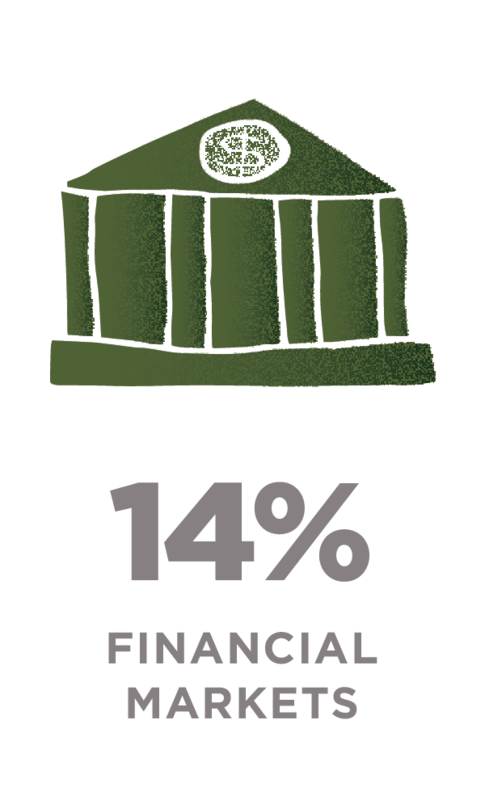 We believe these numbers are a healthy sign that people are accessing CAO’s services. However, many communities tell us that they do not have access to information about projects and grievance redress. Outreach is therefore an important part of our work, and we engaged over 200 organizations from 20 countries this year. Through dispute resolution, communities and companies all over the world have reached significant agreements through dialogue. Of 21 cases in dispute resolution, 75 percent have reached full or partial agreement since CAO became involved. These include landmark agreements reached in Cambodia, Chad, and Mongolia this year between IFC clients and local communities, which are documented in these pages. CAO published new compliance investigations related to IFC investments in the mining sector in Colombia, a port development in Togo, and tea plantations in India. In addition, CAO issued an enhanced monitoring report on IFC’s investments through financial intermediaries. IFC has acknowledged learning from these and other cases with new procedures and guidance. CAO rolled out its Grievance Mechanism Toolkit this year, which is a practical resource to help companies implement effective project-level grievance mechanisms. Other advisory work focused on lessons learned from agribusiness investments, including advice on supply chains. To address concerns about complainant safety, CAO has produced an Approach to Responding to Concerns of Threats and Incidents of Reprisals in CAO Operations. The process involved public consultation with around 20 nongovernmental organizations (NGOs) and external experts, including the Office of the United Nations High Commissioner for Human Rights. The approach will be publicly released later this year. We continue to diversify CAO’s expertise, adding new staff to our dispute resolution and compliance teams, bringing the in-house team to 21 staff from 16 countries. We are also developing a cadre of qualified regional mediators to decentralize our response. 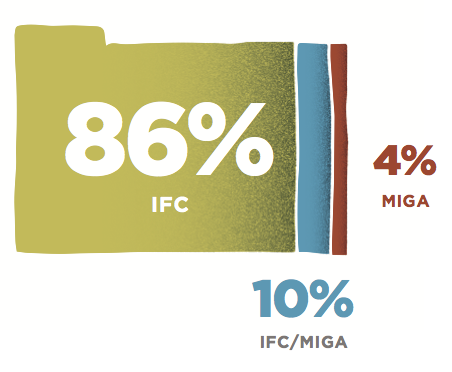 IFC and MIGA have ambitious development goals, particularly in fragile and frontier markets. 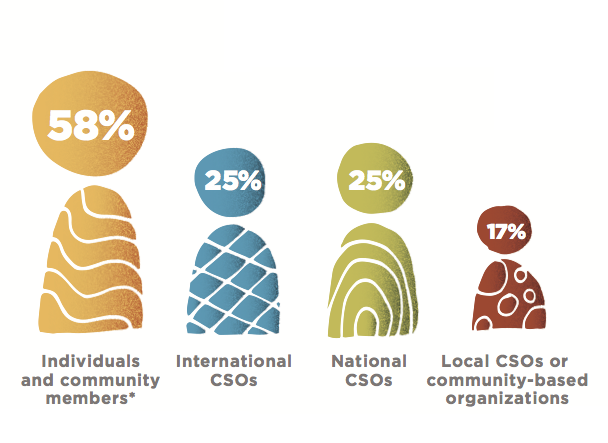 CAO has a crucial role in continuing to provide a space for communities to raise their voices and promote the resolution of disputes, robust implementation of standards, and learning from experience. I recognize the trust placed in CAO by communities, and the commitment of IFC and MIGA clients and staff to address issues through a CAO process. Together, despite the challenges, we have a shared purpose to deliver better projects and stronger development outcomes for people. This year, CAO handled 51 cases in 28 countries. Of these, 12 were new complaints, including cases for the first time from Costa Rica, Guinea, and Uzbekistan. Full details on these cases are available at www.cao-ombudsman.org. 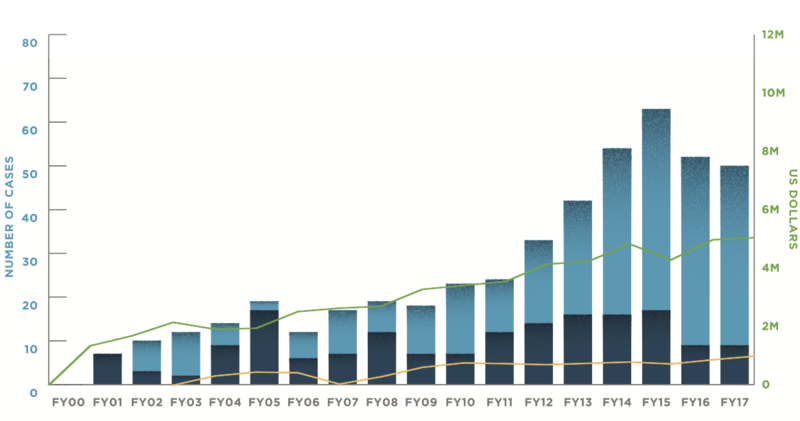 At the end of the fiscal year, 42 percent of CAO cases were in monitoring or closed following dispute resolution or compliance processes. While IFC projects account for the majority of CAO's caseload, CAO is addressing complaints related to 4 MIGA projects in the extractive industry and hydropower sectors. The majority of new complaints to CAO were filed by individuals and community members without the support of a civil society organization (CSO). *Note: Percentages do not add up to 100% because three complaints were filed by more than one type of organization. The category for individuals and community members denotes complaints filed without the support of another organization. 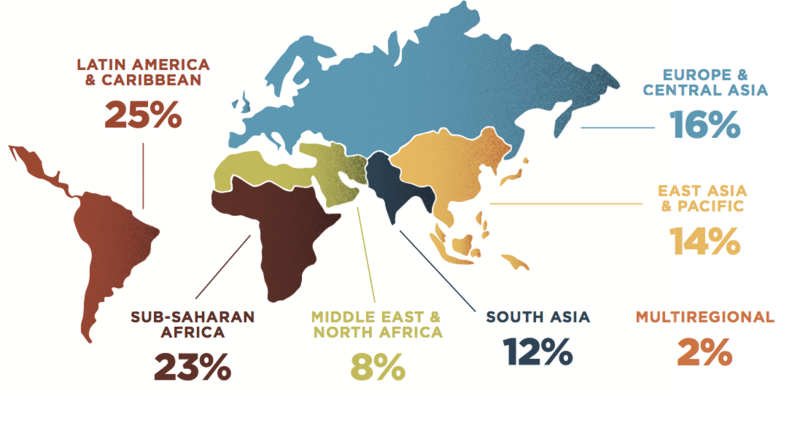 The majority of cases this year were in the Latin America and Sub-Saharan Africa regions. Cases from the Middle East and North Africa doubled this year. 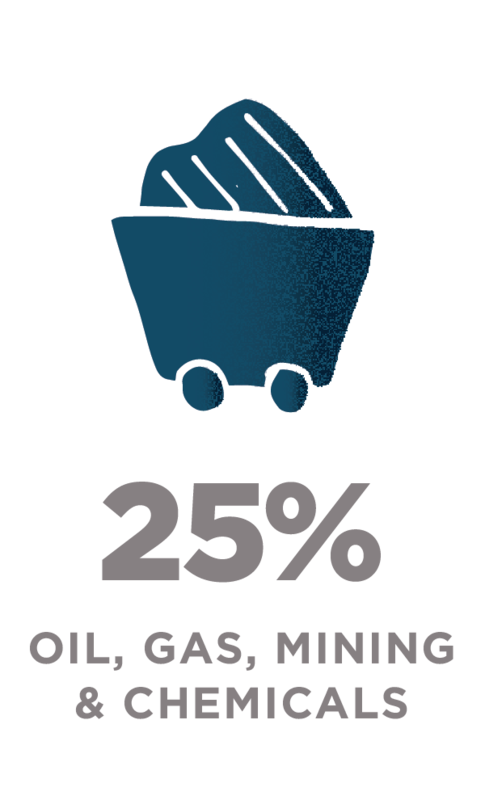 Extractive industries account for 25 percent of CAO's caseload, up from 19 percent in FY2016. 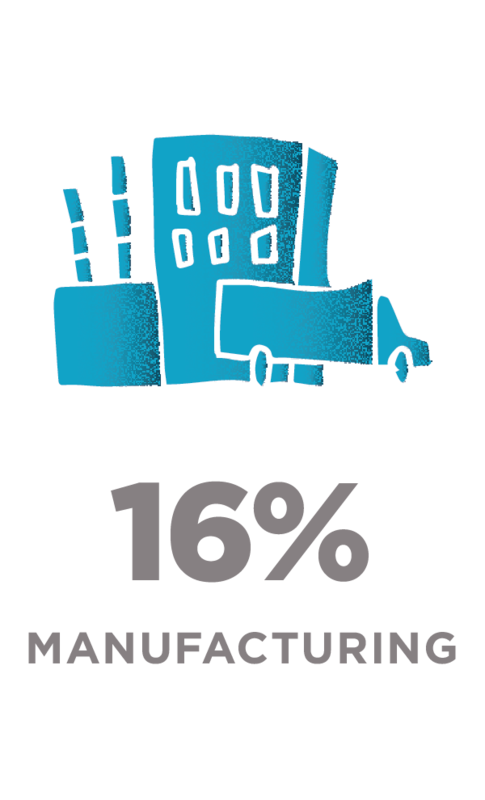 Cases related to manufacturing doubled this year, accounting for 16 percent of the caseload. 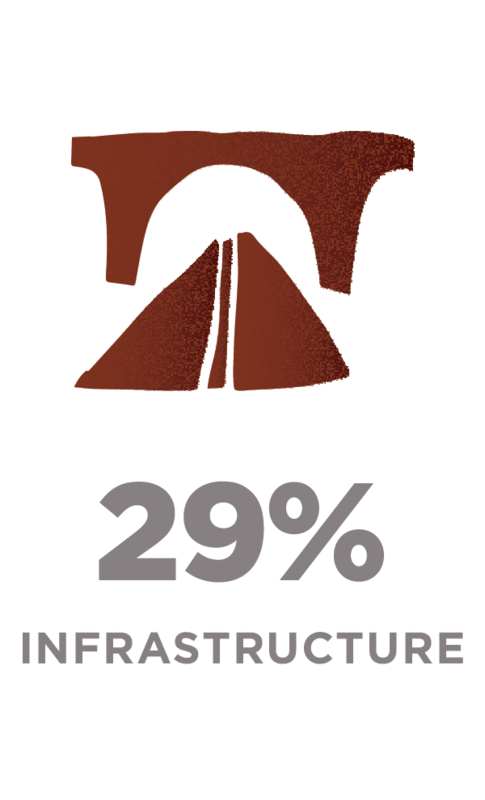 Infrastructure remains the largest sector for complaints at 29 percent, the majority of which concern power projects. 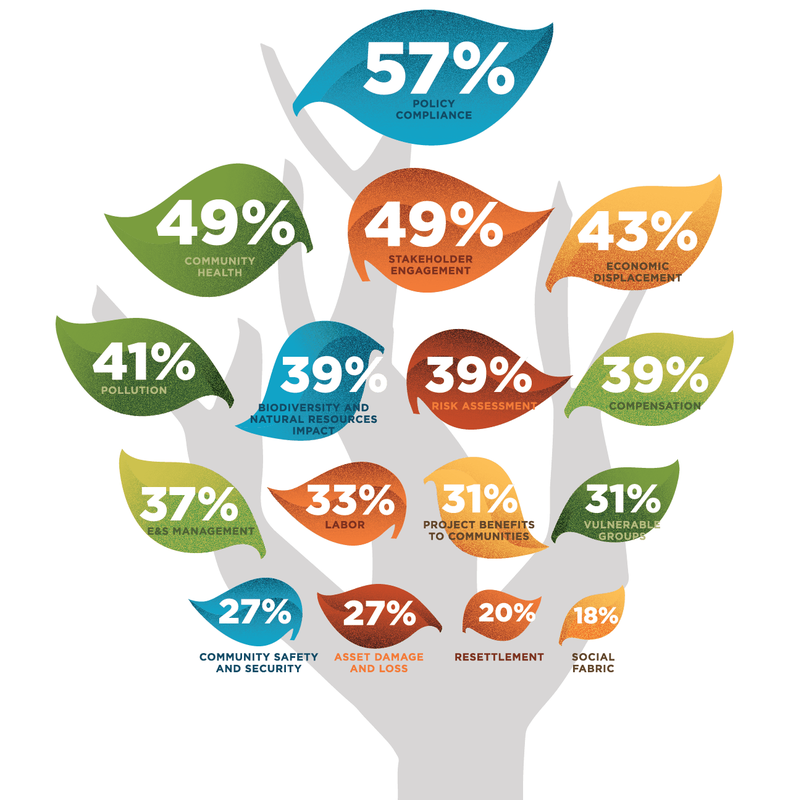 Concerns about environmental and social (E&S) policy compliance are raised by complainants in 57 percent of cases. Stakeholder engagement is raised in just under 50 percent of all cases, as are community health concerns. Labor is emerging as a dominant issue, with one-third of current cases—and almost 70 percent of new complaints this year—citing labor grievances related to health and safety, discrimination, wages and benefits, and forced labor, among others. Note: Complaints typically include different environmental and social (E&S) issues. Percentages therefore denote the frequency that each issue was raised in the FY2017 caseload. In FY2017, CAO had an operational budget of US$5,375,718, of which CAO expensed 99.9 percent. CAO’s operational budget covers the costs of staff salaries, consultants, travel, communications, contractual services, and other administrative expenses. It is funded by IFC and MIGA on a cost-sharing basis. CAO’s Environmental/Social Mediation and Conflict Resolution Contingency Fund is available for specific, multiyear case requirements under dispute resolution. The Contingency Fund is $1 million annually. When the Contingency Fund was established in 2003, IFC committed to contribute 80 percent ($800,000) of the $1 million, with MIGA contributing 20 percent ($200,000) each year. In addition to IFC’s contribution, CAO drew down $107,895 of MIGA’s assigned contribution to the Fund this year and expensed 100 percent of those funds. Click on the map to activate the map’s zoom function. Explore the different phases of CAO’s process and learn more about our work this year.  PHOTOS ON PAGE. Home page: The office of the Kiboga Twegatte Cooperative, which represents the affected community in a CAO dialogue process in Uganda (Felix Davey/CAO). Behind mission statement: Herders involved in the Oyu Tolgoi case inside their ger, a traditional dwelling, in Mongolia (Felix Davey/CAO).